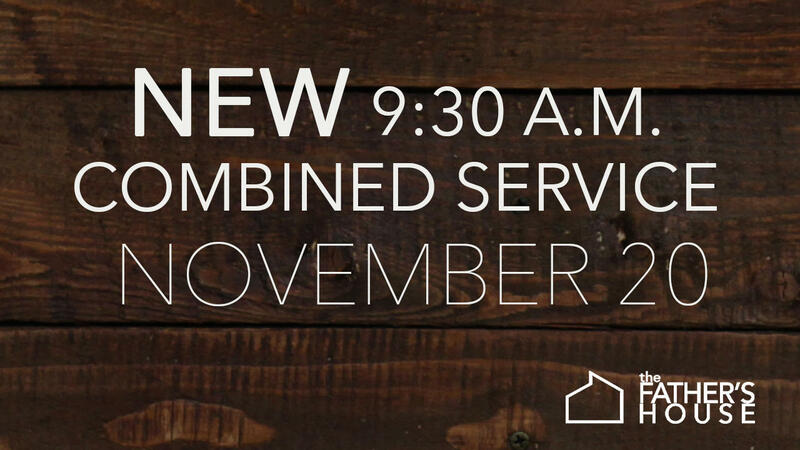 Starting Nov. 20, we will be combining our 9 and 11 a.m. services into a single 9:30 a.m. service! 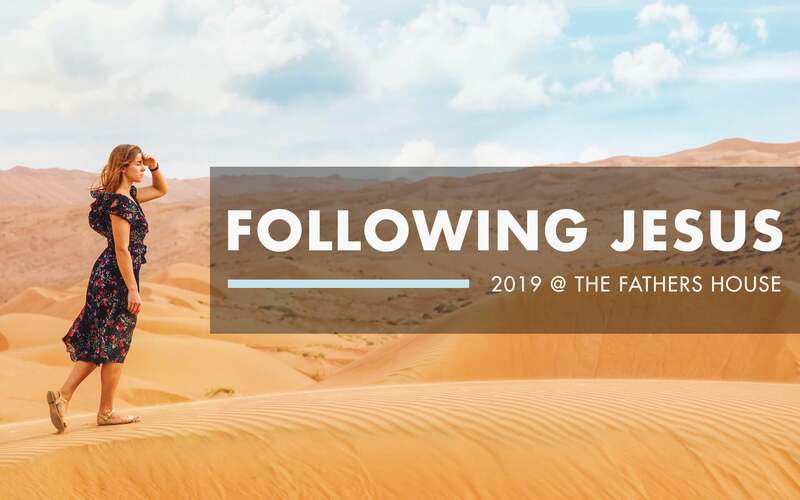 As we prepare to move into our new building, we want to bring our entire church family together under one roof—unified and focus for this unique season. After this first combined service, stay for a Taco Bar and fun family activities. Please join us and help spread the word!